Buying Beaming Baby Bio-Degradable Training Pants, you have taken a big step towards giving YOUR BABY the HEALTHIEST start to life! Most babies and toddlers suffer from Nappy Rash, Eczema, Asthma or Sensitive Skin Problems in their first three years of life. Many of these problems can be easily solved by avoiding harsh chemicals. Beaming Baby's Bio-Degradable Training Pants contain 30% LESS chemicals than standard Training Pants (and 15% less than other eco-Training Pants). Not only will you be DRAMATICALLY reducing the number of chemicals which YOUR TODDLER comes into contact with on a daily basis, but also, you can rest assured that you are using the most environmentally friendly baby essentials on the planet! How are Beaming BabyTraining Pants healthier for my little one ? Your little treasure will probably wear Training Pants some times in the day and much of the night, with only a few breaks for bathing! Not only have we RADICALLY reduced the chemicals in these Training Pants, but we have also introduced a REVOLUTIONARY Naturally Breathable Layer against your baby's skin; Combined with a TOTALLY GM FREE Absorbent Core to keep the wetness away from your toddler's bottom for up to 12 hours. What about our wonderful Planet? How do Beaming Baby Training Pants Care for Planet Earth? OVER 75% BIO-DEGRADABLE, (including the packaging) that's 40% more biodegradable than standard disposable Training Pants; this is the most biodegradable disposable Training Pants currently available in the UK. Most of the Training Pants biodegrades within 4 years instead of the MIND BLOWING 400 years that standard Training Pants take! Making the world a cleaner and better place for your baby to grow up! 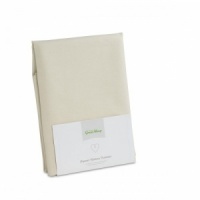 They have a biodegradable water resistant outer sheet made with natural cotton and cornstarch paper. 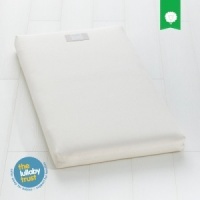 Beaming Baby biodegradable Training Pants are totally chlorine free and contain only clean plastics which are used in the velcro patch and elasticated back and side panels. How are Beaming Baby's disposable Training Pants made? 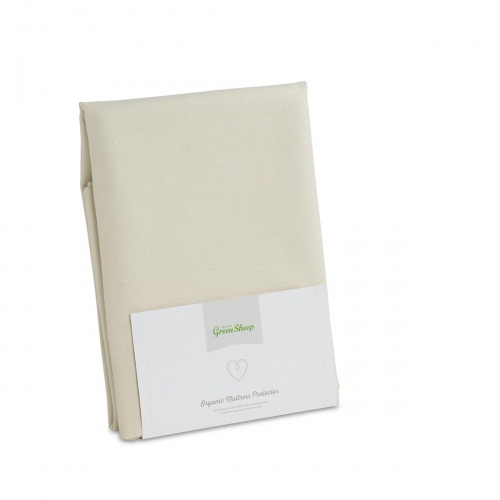 The naturally breathable inner sheet of the Training Pants which lies against your baby's sensitive skin is made with natural cotton and cornstarch fibres woven into a soft fabric sheet. The absorbent layer inside the disposable Training Pants is made primarily from "fluff", this is very finely shredded paper, which has the consistency of cotton wool. Intermingled with the "fluff" are tiny balls of 'gel'. In Beaming Baby Bio degradable Training Pants, we use a mixture of Biodegradable Gel, made from GM Free Cornstarch and standard Gel - this is very similar to the silica gel you may see in a camera case - designed to keep the camera dry. Beaming Baby eco Training Pants are designed to fit perfectly, with stretchy panels on both sides and at the back, as well around the legs. This is not only far more comfortable for your baby, but it also helps to avoid those infuriating leaks that wet clothing.